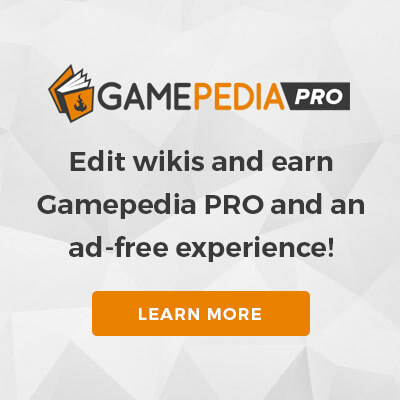 The Wiki guardian status is granted by Gamepedia's Claim a Wiki process. It comes with the same permission set as the normal administrator status but is in general granted at the very early stages of a wiki's existence, or because of a lack of an existing editorial community. While in general, wiki administrators are no more than registered wiki users, who have been trusted with janitorial responsibilities, Wiki guardians are also expected to be proactive in recruiting editors from within the game community, being active on forums, and/or social media. They are in general expected to take more of a leadership role while establishing the wiki than an administrator on an more mature wiki. They are also expected to be active editors, adding game content, and working with the community in establishing the wiki's "style". In every other way, Wiki guardians are the same as Administratoren.